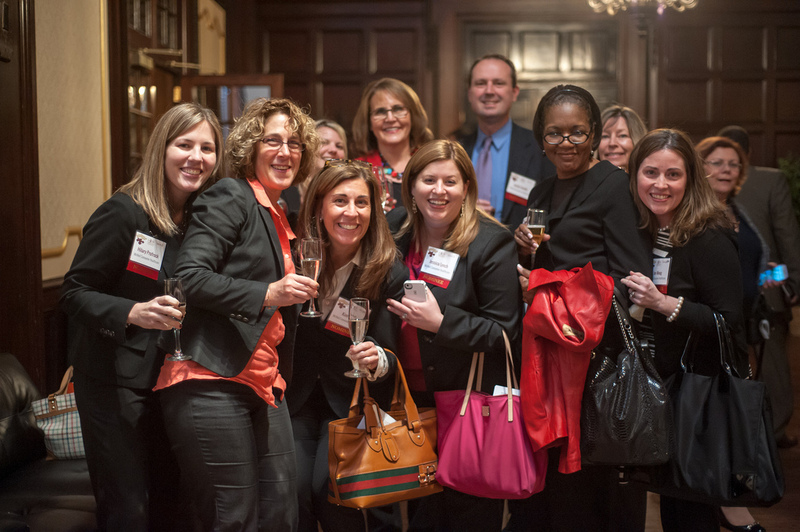 The 2013 HR Department of the Year Awards Photos Are Up! Did you attend the HR Department of the Year Awards last month? Or perhaps you missed them but wished you could’ve attended? Whatever the case may be, you can now find yourself in the pictures or feel like you were there as the event photos are now up. You will definitely want to check them out and can find them on Flickr or in our Facebook album. Be sure to “Like” our Facebook page if you haven’t yet and tag yourself and your colleagues in all the posted photos. We hope you enjoyed looking through the photos and that you had a great time if you did have the opportunity to attend. Thanks and we look forward to seeing you at next year’s event!